BACK ON THE MARKET! Beautifully maintained and move-in ready! Youâll love this 2BR 2BA second floor condo in The Lakes. This end unit has high gloss plank style laminate flooring, upgraded kitchen and baths, crown molding, new paint in 2017 and ceiling fans throughout. The HVAC system and water heater were replaced in 2013. Enjoy a relaxing view of the lake as you have your coffee on the enclosed lanai. The Lakes offers a pool, clubhouse and tennis courts and is located near many shopping centers, restaurants, a movie theater and DeSoto National Memorial park. 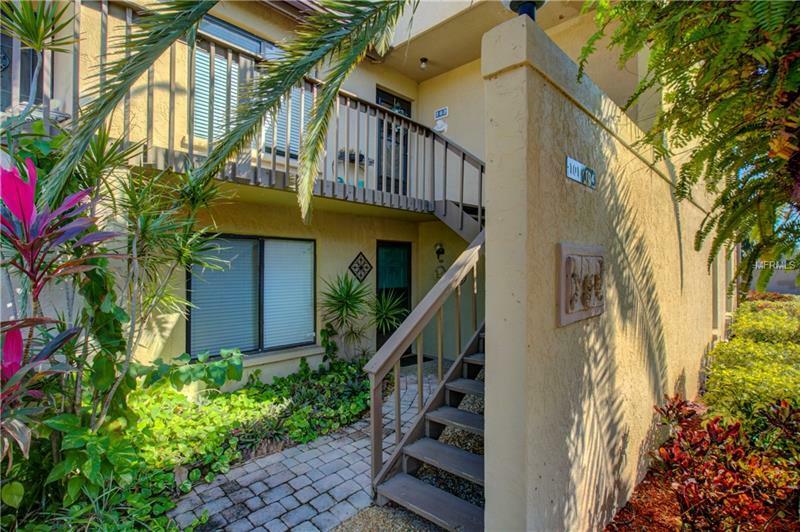 If you want to be near the beach, this condo is for you; itâs just minutes from both Anna Maria Island and Bradenton Beach! Youâll love living the Florida lifestyle in this lovely lakeside condo! Pet Restrictions: 1 dog, 1 bird and 1 cat allowed per unit.